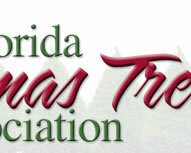 Welcome to the Florida Christmas Tree Associations home page. 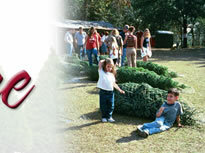 The members of the association are dedicated Christmas tree farmers and will provide you with a quality fresh tree. Please try the locator to select a location close to home. If you are a grower and would like information about joining the association please try the FCTA page. 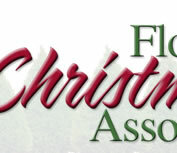 You may contact the president of the association by e-mail. 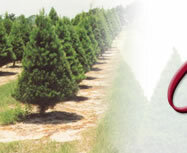 The National Christmas Tree Associations web site contains a wealth of information about Christmas trees. 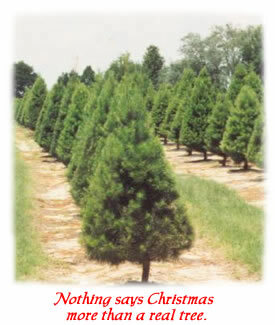 Real Christmas trees are a renewable, reusable resource.